Teacher Geek is Always Chic at BLC! | Teacher Geek is Chic! What a thrill to present two sessions at the 2017 Building Learning Communities Conference! 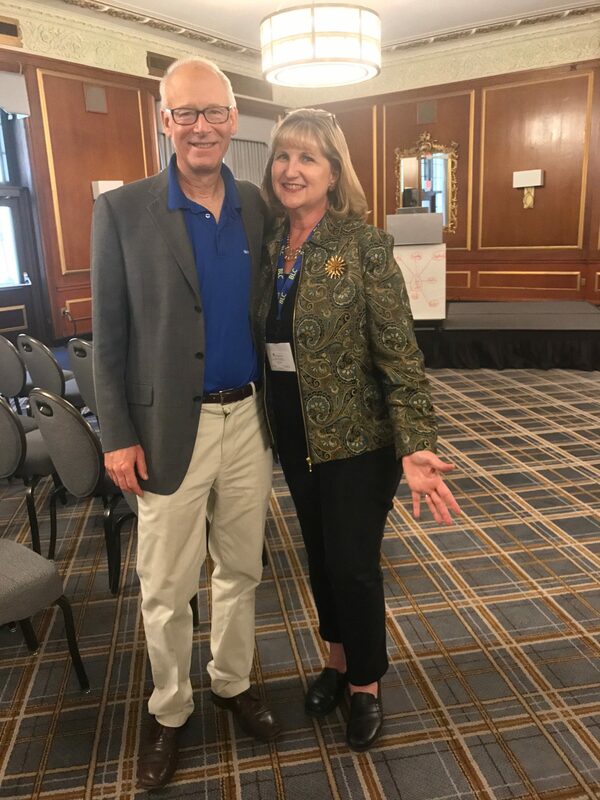 Special thanks to Alan November for organizing such a stimulating and engaging conference year after year! At the bottom of this post are the two links for resources from my two sessions: Global Communications & Collaboration with Skype in the Classroom, featuring The Human Differences Project which focuses on two of the United Nations’ Sustainable Development Goals – and – Liberating Genius in Action! about bringing Genius Hour into the classroom and how that looks in real life.